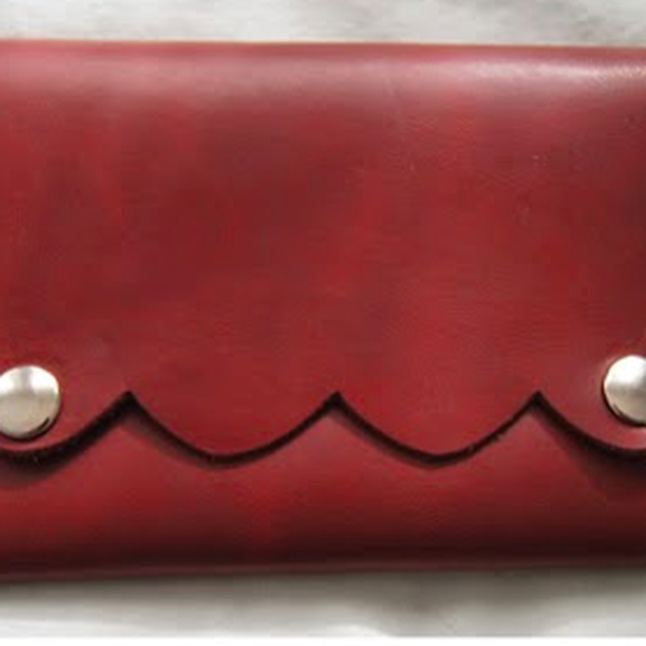 In this class, we’ll show you how to create this adorable leather clutch for yourself or as a gift! You’ll be introduced to basic leatherworking skills like cutting, setting rivets, and setting snaps. 113 A North Main St.